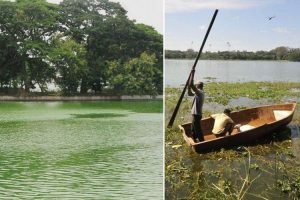 Authorities are pumping water out of a sprawling lake in Karnataka to assuage villagers’ fears it was contaminated after the discovery of the body of a woman infected with HIV, a regional official said on Wednesday. 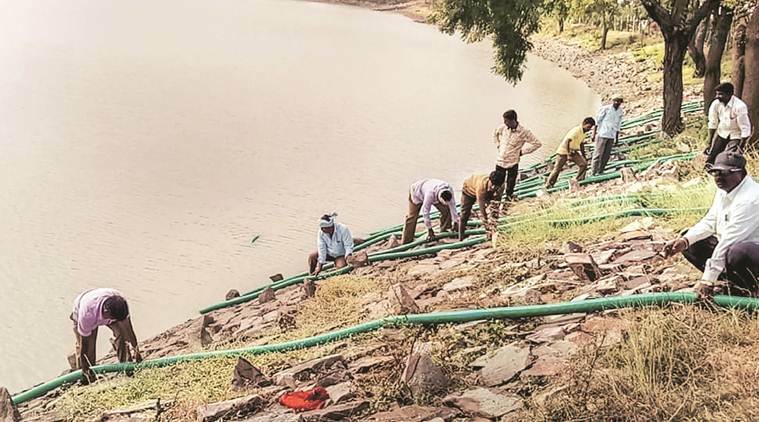 Afraid they would contract HIV/AIDS if they used its water, villagers at Morab, about 30 km from Hubballi, informed authorities they would not use it till fresh water was filled. The woman lived on the banks of the lake spread over 25 acres. Villagers alleged that she was suffering from HIV. The lake near the village of Morab in Karnataka, about 440 km from the state capital of Bengaluru, covers 32 acres (13 hectares). It is a key source of drinking water for more than 1,000 people who live in the drought-affected region and earn their livelihoods by farming. Three days after her disappearance on November 29, her body surfaced. 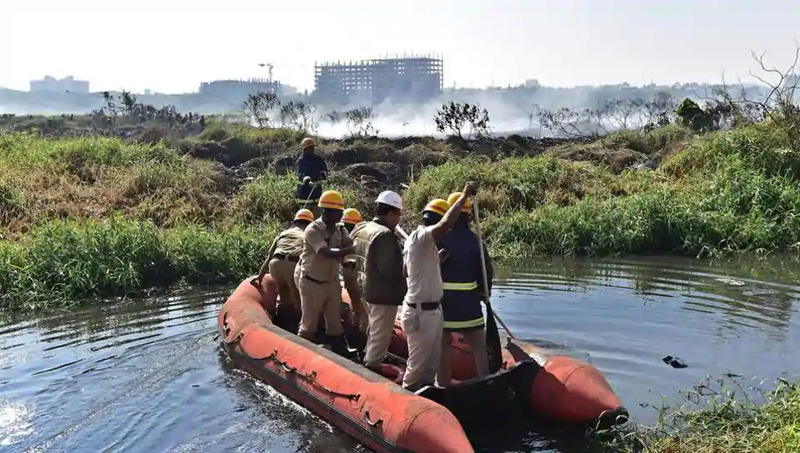 It was decomposed, bloated… villagers decided not to use the water until fresh water was filled in the lake,” panchayat development officer B. Nagaraja Kumar said. Ever since the body surfaced, no one turned up to fetch water, Kumar said, adding that the villagers unanimously decided to empty the lake. A former village panchayat member Ravi Kagadal told PTI that the villagers were afraid of contracting HIV/AIDS. He even tried to persuade the villagers not to waste the water but the villagers remained adamant. The HIV virus, which causes AIDS, is not spread in air, water or in food, or by sharing cups, bowls, cutlery, clothing, or toilet seats. It cannot survive in the body after the infected person dies. Previous articleSamsung will be publish first 5G Smartphone in 2019 – Basic information, Camera, Display, Features, Connectivity, Sensor.